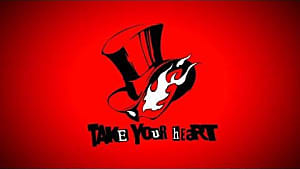 In Persona 5, Persona fusions are essential into gaining more power in order to fight against shadows and to steal treasure from corrupted humans. But this process can sometimes be a gamble, especially if you don’t know what you are doing. 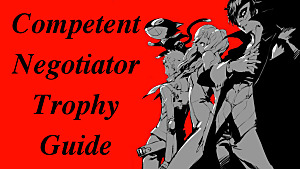 But with this guide, you will become fusion experts by going through the basics on Persona fusions as well as knowing how to use Persona calculators and Confidants. 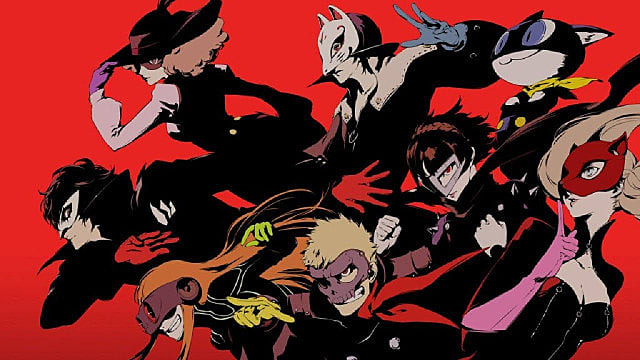 Persona fusions help you create new Personas with a higher level, new abilities, and earn bonus experiences. Here's a jiff on how it works. Battle against different demons to capture them as your own Persona. 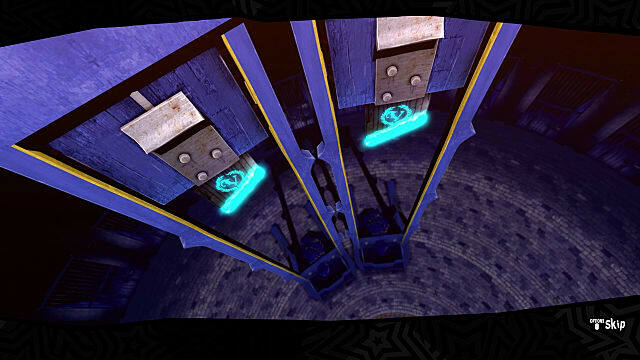 Visit the Velvet Room to start the fusion process. Choose two Personas you want to fuse together. Watch your new Persona be born. As easy as that sounds, you cannot fuse a Persona with a higher than your current level. So leveling up is the only way to possess powerful Personas. 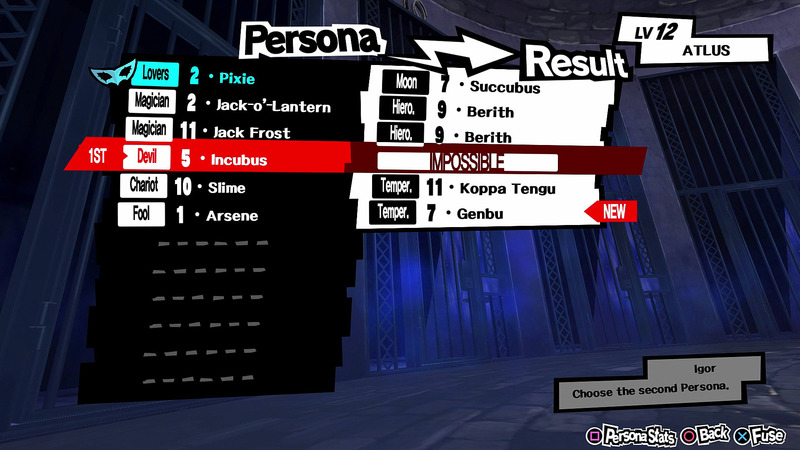 When selecting a Persona, you can see the possible result that you will gain after fusing it with another Persona. The Persona calculator can help you determine which combination will give you the most powerful Personas based on their weakness, strengths, and abilities. If you want particular Persona, you can look for its name on the calculator. It will then share what kind of Personas are required to create your desired Persona. 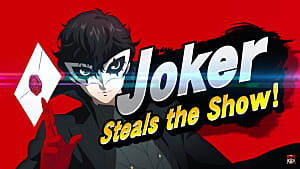 It also shares the cost, other recipes, and requirements to get this Persona. 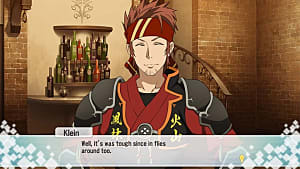 But fusing personas can lead to fusion accidents, and your progress would be lost. 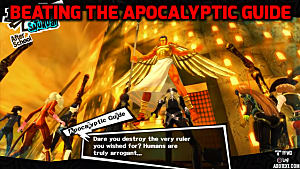 Luckily, the game provides registration system allows you to save their Personas, including its abilities and level. 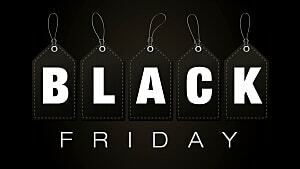 All it takes is paying a fee to gain it back, so use it at your advantage! 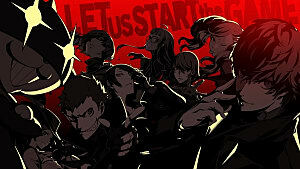 But wait, there's more -- Confidants! Confidants are super important in the game, especially when fusing Personas together. 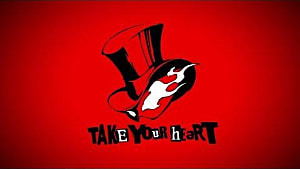 Each Confidant represents an Arcana, and you can bond with them through daily activities in the real world. 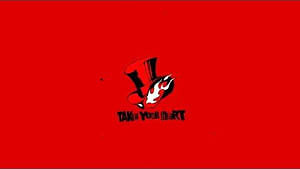 When fusing a Persona that parallels a bond's Arcana, you will be able to gain experience bonus called Arcana Burst. By strengthening the bonds, you gain even more experience bonuses during fusions. Players can for sure gain the best possible personas through fusions, but building relationships with Confidants can boosts up your Personas to the max.